As we age, various parts of our skeletal system begin to decline in function and can even fail. Often the points of failure are our joints including the knee joint and the hip joint. Medical science has created ways of replacing these joints with mechanical devices. You may know them as artificial hips and knees. The medical device industry calls them prosthetic replacements. These devices are made of exotic materials including cobalt, chromium, titanium and ceramics. We often feel that if a physician proposes these implants, that they have been tested and found to be safe by the FDA to be placed in the human body. Unfortunately, some of these devices have gone through what can best be described as a shortened approval process called a 510(k) submission. An example of a 510(k) submission approval is the Stryker Rejuvenate Modular Hip system which was submitted to the FDA for approval to market on April 4, 2008 and was approved only two months later on June 3, 2008. 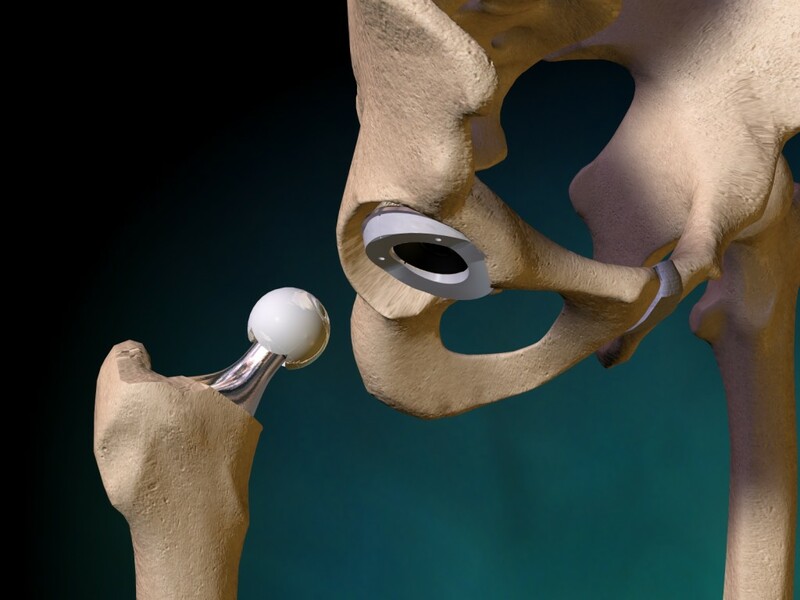 Unfortunately, the Stryker Rejuvenate Modular Hip System demonstrated some possible problems to the patients it had been implanted in including corrosion at the modular neck, increased or excessive metal debris in the area of the hip joint which may have led to adverse local tissue responses, tissue inflammation and metallosis in the patients. These conditions can cause pain or inflammation in the hip area or lumps to form under your skin. This happens when the two parts of the hip implant rub against each other. This can send metal debris into the surrounding tissue and bloodstream. Metallosis occurs when the metal shavings deposit into the healthy tissue surrounding the implant. This metal debris kills the tissue. Health pink tissue becomes gray or black in color as the metal settles into the body. If you have had this device implanted, your doctor can examine you to determine if you have this complication. They can use a blood test to determine whether you have elevated chromium and cobalt levels. They will also examine you to determine if you have formed any lumps under your skin. These lumps are called pseudo-tumors. They are fluid-filled sacs which are a result of your body attempting to isolate the poisonous metal. Sometimes these pseudo-tumors can only be detected using an MRI. Unfortunately, you may be more likely to have these complications if the implant you received was a Stryker Rejuvenate or ABG II Modular type of implant, or a DePuy ASR XL Acetabular or ASR Hip Resurfacing System. The two companies that manufacture these implants have recalled them due to the significant number of complications resulting from these implants and, as a result, additional surgeries to replace the original hip implant. While medical science has made great strides in the creation of medicines and devices to improve our longevity and quality of life, not all of their products are as safe and effective as we would hope. Occasionally, a multitude of factors come together to allow an unsafe device to be approved and used in patients. The results can be catastrophic.